More than 400 Montrealers and 45 dedicated volunteers came together recently \for a celebratory walk at Pierre Elliott Trudeau Park in Côte Saint-Luc that raised over $110,000 for a cause that is close to their hearts. A total of 100 families with young children participated in a variety of activities ranging from musical entertainment by Adam Stotland, Funky Feet, Loony Lorny and Emmy Aronovitch, mural painting with Jordana Fleischer, musical instrument decorating, face painting and Sportball. After this cheque was displayed, $10,000 more was raised for the cause. CSL Mayor Anthony Housefather and City Councillor Mitchell Brownstein were present at the event. The proceeds from this first edition of Stroll for Kids will help purchase life-saving medical equipment and fund research into childhood conditions at the Montreal Children’s Hospital. "We are thrilled to have found a way to express our gratitude for the incredible support that both our sets of twins received from the MUHC’s pediatric care division when they were born," stated event co-chairs Alana Geller and Jodie Frenkiel. "Weighing in at less than five pounds each at birth, our twins spent several weeks in the NICU where they received dedicated 24-hour care. 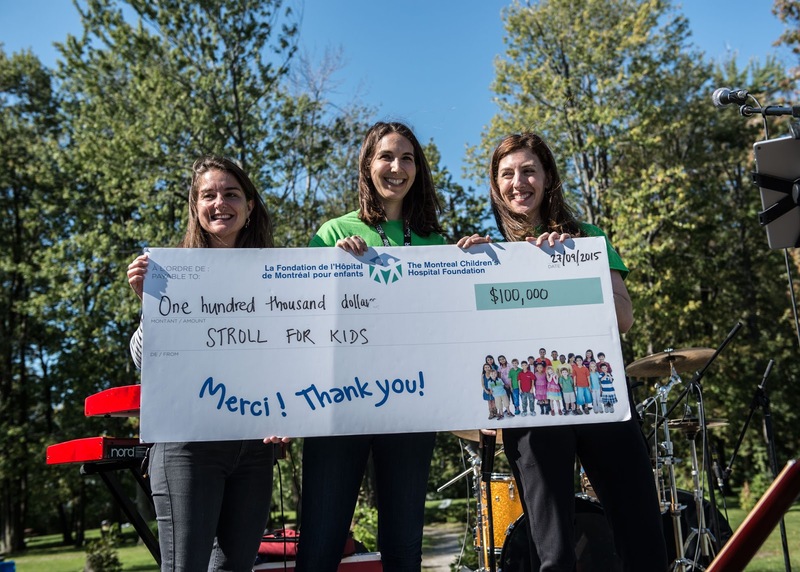 With Stroll for Kids, we hope to instill a sense of philanthropy in young Montreal families, especially in children who will have a chance to personally give back by participating in the event." The Montreal Children’s Hospital Foundation supports excellence in pediatric care at the Montreal Children’s Hospital of the McGill University Health Centre. Only 10 percent of the hospital’s annual equipment and research budget is funded by the government. The hospital relies on the community to finance the remaining 90 percent. The Children’s treats close to 200,000 sick children each year, and the need for state-of-the-art equipment, innovative research, and special programs continues to grow. 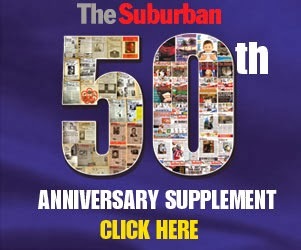 Event sponsors included Richter, Sub-Zero, Wolf, Amaya Gaming, Medisys, Aldo, Muse Entertainment Enterprises Inc., Dorel, Groupe Park Avenue and many others. "We have even greater ambitions in terms of fundraising for next year," says committee member Cristelle Basmaji.